American foulbrood (AFB) is caused by the spore-forming bacteria Paenibacillus larvae. 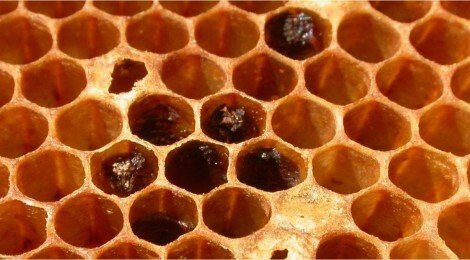 Diseased larvae contaminate comb with spores which remain a significant source of reinfection for years to follow. The following are some publications that will help you manage AFB efficiently and effectively.